Here at The Proposers HQ we wanted to give some of our profits back to a charity that’s touched our hearts. Sightsavers is a highly regarded charity which is supported by The Queen Elizabeth Diamond Jubilee Trust. 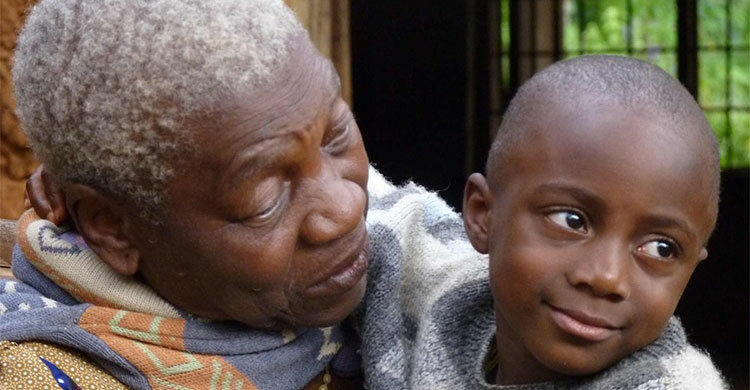 There are 39 million people around the world who are blind and what’s more shocking is that a staggering 80% of blindness can be cured or prevented altogether. We don’t want anyone to go through life without being able to see. Here’s what our money and the money of all Sightsaver supporters will do. 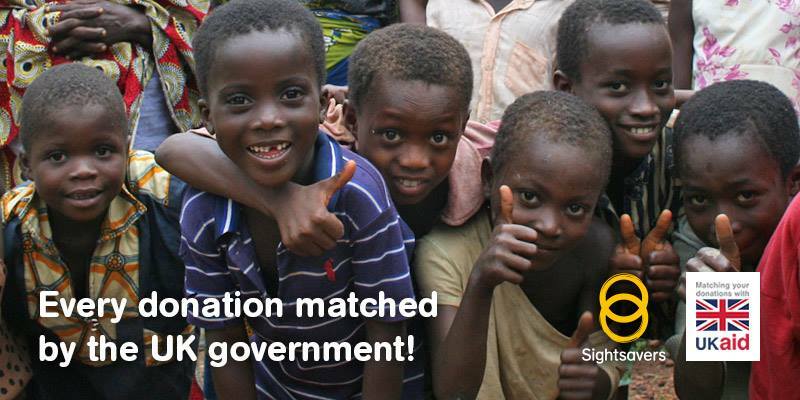 Sightsavers is a charity that had been set up to eliminate blindness in people where it could have been prevented. They also work to support the people who they cannot cure by providing them with the support they need to live independently. They do this by training specialist staff as well as by providing glasses, braille kits and other learning tools. Teaching the community about blindness in order to reduce the stigma surrounding blindness is another aspect the charity works on. 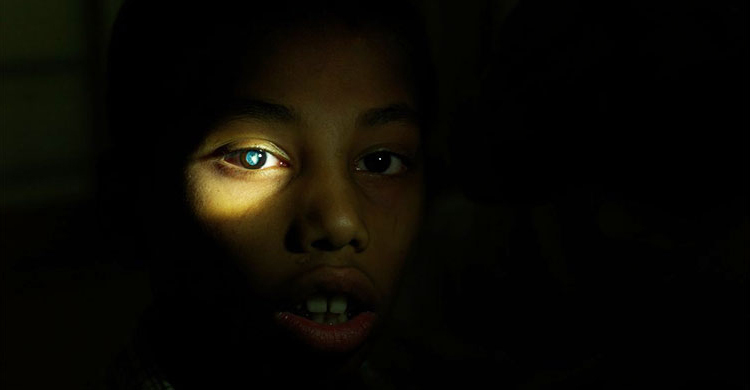 They also work with national governments to try and tackle the root of avoidable blindness. Cataracts are caused by a build-up of protein that clouds the eye’s lens, leading to blurred vision and eventual blindness. The operation to cure this only takes 20 minutes and costs £30 for children or £50 for adults. 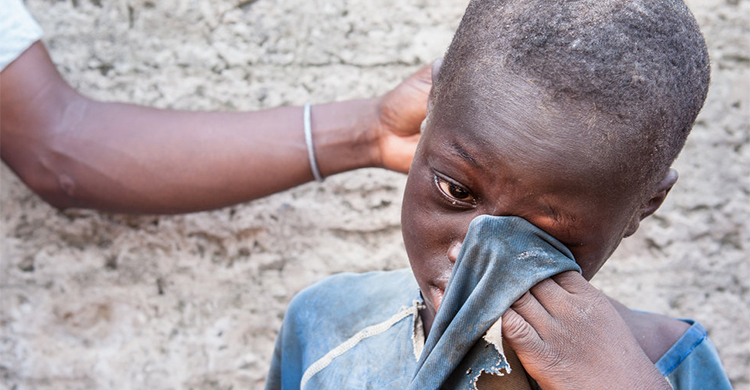 Trachoma is known as a neglected tropical disease. It starts off as an infection that can be easily treated. If left untreated it can turn your eyelashes inward which will cause them to rub against your eyeball and cause scarring. For a tablet that costs 35p, Trachoma can be prevented and just £8 can pay for a surgery that will treat advanced Trachoma. River Blindness is common near fast flowing water. It is caused by a parasitic worm and is transmitted by the bite of a black fly. The fly bite passes worm larvae into your skin, the worms then breed and spread around your body, and when they die your immune system causes inflammation, which can blind you if it happens in your eyes. It only costs 7p to treat a person with a tablet each year! 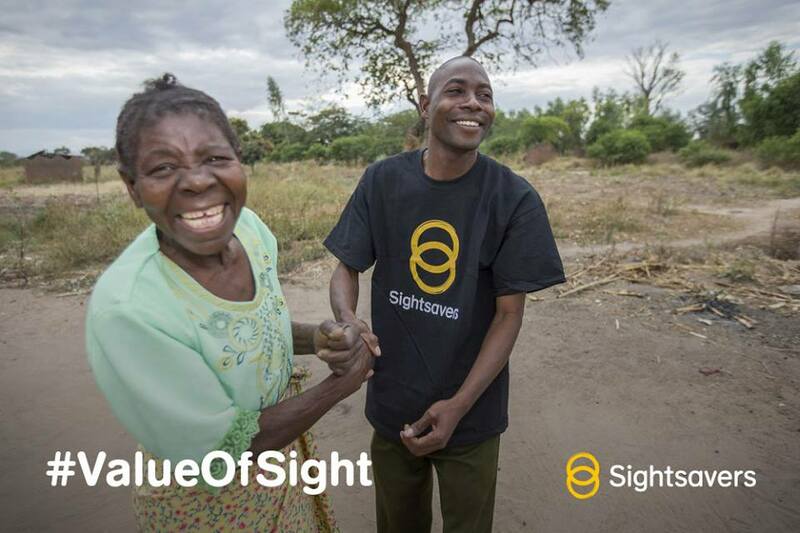 Each month we will be donating to Sightsavers so that they can continue their amazing work with this worthy cause.